There is a large variety of visa categories available that make it possible to live and work in New Zealand. In addition to temporary work visa there are also several very interesting options that will allow people to qualify for permanent resident status and emigrate to New Zealand. In general, these categories are aimed at skilled migrants, enterpreneurs, investors and family members of New Zealand citizens or permanent residents. VisaVersa advises its clients in choosing the most appropriate visa, prepare the visa application submit it to the appropriate office of Immigration New Zealand, both in New Zealand and abroad. Please contact us to discuss your visa options in more detail. 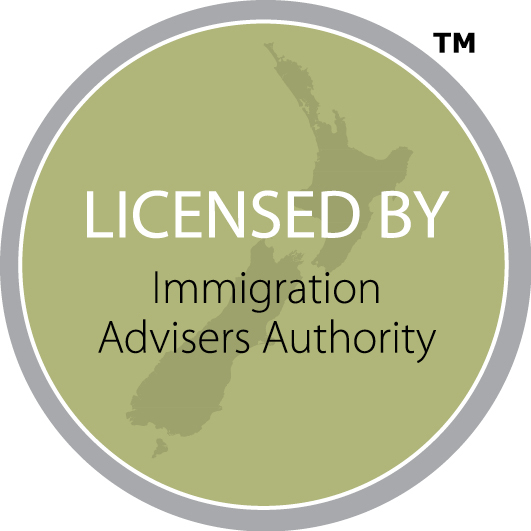 An immigration adviser must be licensed by the Immigration Advisers Authority (IAA) to provide immigration advice about New Zealand, prepare visa applications and represent clients with Immigration New Zealand (INZ). Marcel Booiman from VisaVersa holds a full license (201400120).